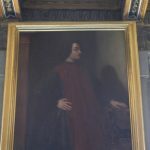 I’m writing articles about the Medici family, this is the fourth of the series, dedicated to Giuliano de Medici. If you’re asking me “Giuliano de Medici who?”, you probably know that this name refers to two members of the family, so let’s try to understand who are you looking for. 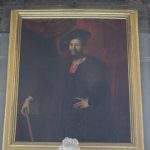 You can also read similar articles on Cosimo de Medici, Lorenzo de Medici, Giovanni de Medici, Piero de Medici, Ferdinando de Medici, Francesco de Medici, or you can find all of them in our amazing clickable Medici family tree. 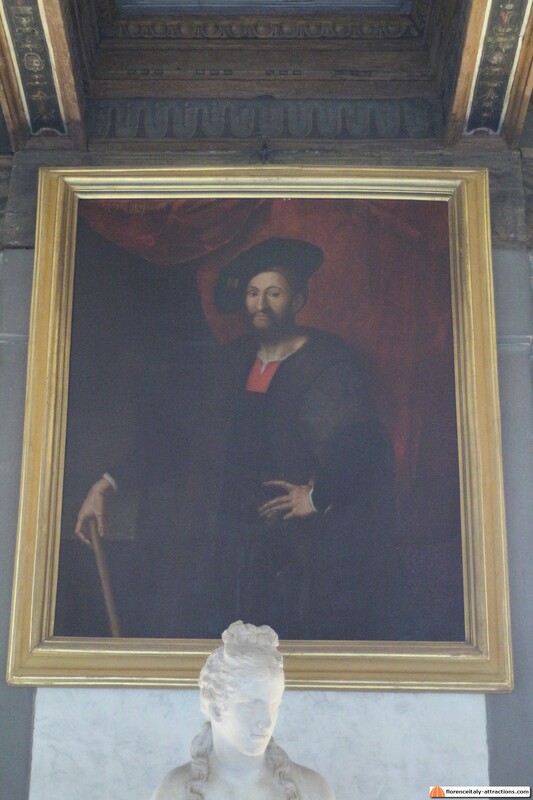 If you searched for Giuliano de Medici, this man is probably who you were looking for. 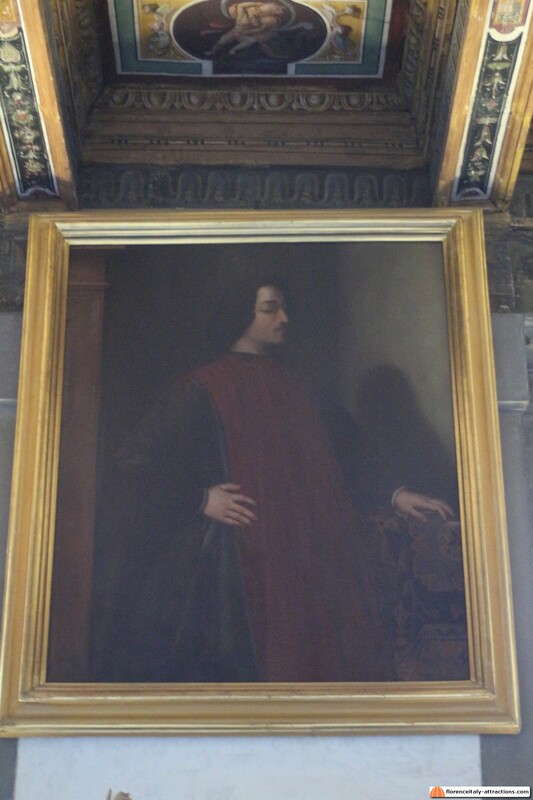 He’s the man killed inside the Duomo in the Pazzi conspiracy. Grand-son of Cosimo the Elder and son of Piero the Gouty, Giuliano de Medici didn’t have particular responsibilities, because the actual ruler of Florence and administrator of the Medici company was his brother Lorenzo the Magnificent. Giuliano was the protagonist of a mundane event in Florence: a medieval joust where the Princess was Simonetta Cattaneo Vespucci, his secret lover. Simonetta was the model for Botticelli’s Birth of Venus (and many more paintings by Botticelli). Giuliano was killed by Francesco de Pazzi and Bernardo Bandini Baroncelli on April 26th, 1478, event remembered as the Pazzi conspiracy. His tomb is in the Sagrestia Nuova, in the Medici Chapels. He left an illegitimate son, Giulio (the mother was not Simonetta Cattaneo Vespucci but another secret lover). The children was adopted by Lorenzo, his brother, and later became Pope Clement VII. Son of Lorenzo the Magnificent and brother of Giovanni de Medici Pope Leo X, is the first Medici to be awarded a title, even though Duke of Nemours was more of a honor given by the King of France than anything else. His tomb is what actually makes Giuliano famous. It is a fine work by Michelangelo, in the Sagrestia Nuova of San Lorenzo, today part of the Medici Chapels. The statues of Day and Night decorating his tomb are considered among the finest works of the master.